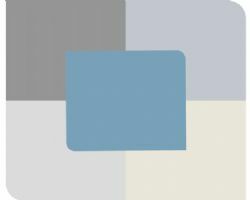 Dulux Travels in Colour is a range of paint colours inspired by beautiful places.  Our experts at Dulux have selected a series of three coordinated colour palettes consisting of colours and neutrals that reflect the mood of the destination; Day at the Beach, Country Retreat and City Getaway. 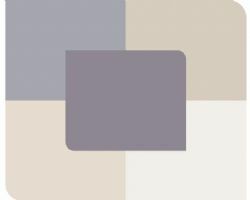 Any combination of colours from each palette work perfectly together to make it easy to create beautiful, contemporary colour schemes with the confidence of a great result every time.